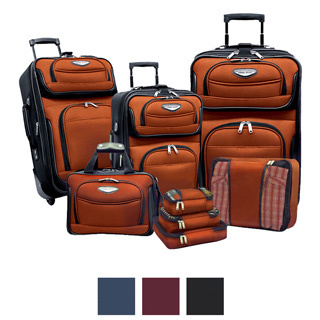 This is the summary of consumer reviews for Samsonite Tote-a-ton 33 Inch Duffle Luggage. The BoolPool rating for this product is Very Good, with 4.40 stars, and the price range is $19.99-$29.95. 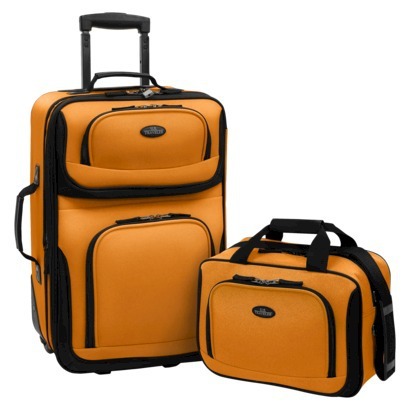 Samsonite is the perfect travel gear. Perfect bag for the traveling internationally. Cons: cheap zipper, material seems too thin and won't last long, too large for traveling for a short time and not durable enough for traveling far away, the color isn't bright as in the photo. 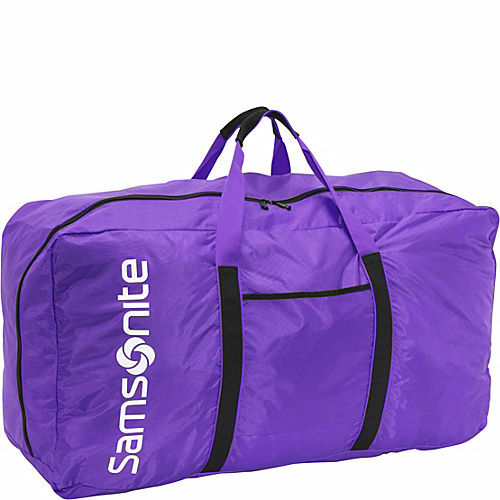 We travel a lot, and we love this samsonite bags, they're very light, and durable, we can put lots of things, and travel with everything we need!. These bags are highly recommended as the weight of these bags is only 1 pound and you can put 49 pounds of clothes/non-pointed stuff for international travel. 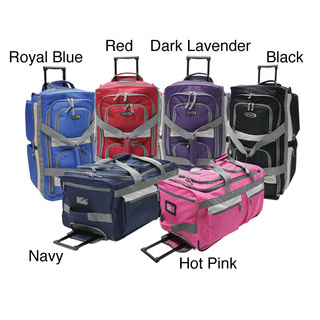 Great for packing as much as possible but staying within the 50 lb limit for airline travel. We were traveling in a small 6 seater plane and luggage space was limited. For a while now, me and my wife were looking for a duffle bag that'd satisfy our needs of traveling with a single bag with enough space for a weeks' travel for 3. 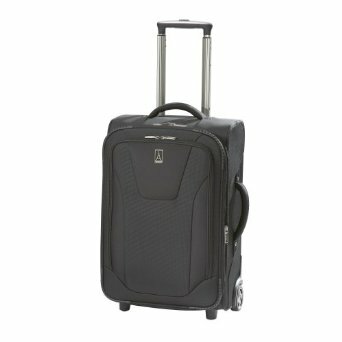 These are absolutely the best bags out there for traveling by air when you need to get as much as possible for your 50lb limit. Nice Bag to transport a lot of stuff, can really take a lot in. Sure you can carry a ton of stuff in this bag...but it ends up like a big bag of stuff. The bag does exactly what its name implies: you can really really really stuff the thing and still find you've space left. the perfect duffle for 'oh i've too much stuff to pack'. When I stuff it full, it's just too heavy to carry at my side. Durable material, nice handles, zippers are great. Only drawback is that it really needs a shoulder strap. It survived the checked-in luggage test 4 times (two-way with connections) while holding 50 lbs of stuff. I was moving residence and was over weight already but these totes have been a life saver and I was able to easily transport my stuff without having to pay excess baggage for the weight of the bag itself. I can tell you that it s very big and can fit a lot of stuff inside, but it's extremely cumbersome to carry. Bag is super light, very well made, and in between sized. 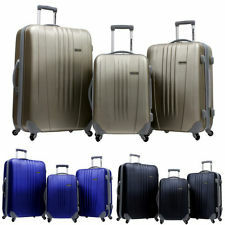 The bag is very very light and it's a nice size, enough to fill up to the maximum allowed by airlines (50 pounds). It's large enough to hold the queen size aerobed, sheets, pillows and my down coat! Bought during discount, Very light weight and holds 2000 lbs max (thats what written on it). Fits my king sized comforter and sheets, which I prefer to bring on road trips when I travel. Good thing is the light weight. Folds down when not in use to a compact size, but can fill with everything including the kitchen sink. It's a very good size, I was able to fit a lot of items up to 50 pounds on my west Africa. i hope they've a half size version of this. Packed a weeks worth of clothes with room to spare. I'd only pack clothing for an overseas trip. 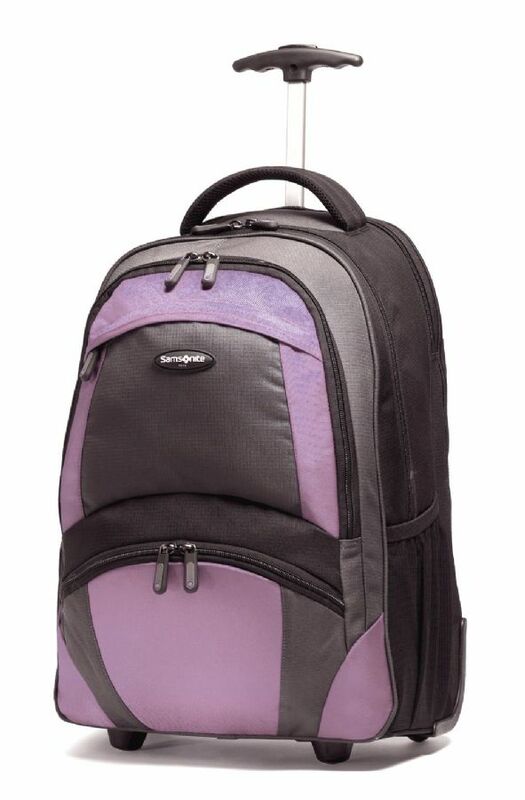 light weight and very roomy to be able to pack a lot. I haven't put it through any airport security yet but probably sometime soon :) It also does fold up quite small to pack into a checked back and later bring home, packed, as carry on. I just packed and stuffed my car. I used it to pack clothes to fly across the country. Very small when packed, but very big when carrying all stuff you bought. These bags made packing and transport easy. On the way home we packed our dirty clothes and shoes in his bag, making room in our regular suitcase for all the goodies we bought while on the trip. They needed to pack towels, sheets, blanket, pillow, bathing suits, toiletries and clothes. It's obviously very flimsy when empty, but when full, the bag holds up well in international flight. During international flight, i transfer flight for three times,and the bag is ok. So, i'm very satisfied with it. No tears, no damage after three flights with some heavy duty stuff inside. With the weight limits on most flights down to 51 lbs per bag, your 18 lb current bag is all but useless. It's broken on my second flight trip. The material is of good quality and it survived a 20 hour flight without any issues. It's meet perfectly the airline requirements, solid construction, the bag arrives after 3 flight changes without any damage. I've used it on 2 international flights so far and it did the job just fine. I'd it packed to exactly 50 LBS (21k) - the weight limit on most international airlines. Samsonite Tote-A-Ton Duffel Bag, 32.5" x 17" x 11.5"